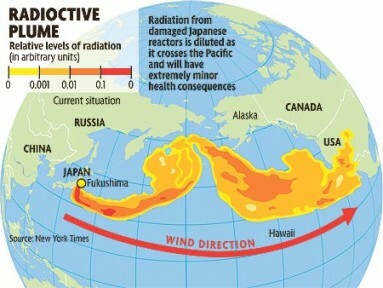 March 28th, 2014 When will the leaked radiation reach the US West Coast? March 27th, 2014 How will radiation from the Fukushima disaster affect marine life? March 26th, 2014 What is the connection between The United States and Japan? March 25th, 2014 What Happened on March 11, 2011? March 24th, 2014 Why do we use radioactive elements as a source of energy? March 4th, 2014 Prepping Plumes for Spring! February 14th, 2014 Sold! Hermit Crab snags new Real Estate on Captiva Island. February 5th, 2014 What’s up with those Whelks? January 24th, 2014 Double Creature Feature!